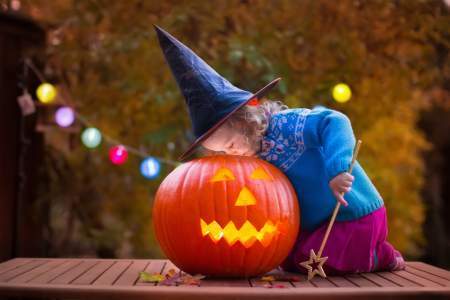 Haven Craft, Nevada Taste Site, and ReBAR bring you the Harvest and Hallows Spooktacular on Sunday, October 28, 2018 from 2 PM – 8 PM. This year’s event takes place at the FunkYard at 1225 S. Main Street in the 89104 zip code area. Check out the Facebook event page for more information. Make your way to the FunkYard if you’re in search of candy, games, and festive activities that celebrate the most ghoulish time of year. An interfaith and intercultural event, the Harvest and Hallows Spooktacular features crafting tables, face painting, raffles, games, prizes, and more. Come dressed in your favorite costume for a chance to win the costume contest.